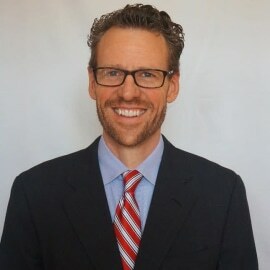 Sean has lead teams on Strategic Execution; Process Change; Organizational Design; IT Strategy, Planning, and Implementation; Change Management; and Culture & Performance Improvement. Key clients include Western Union, CenturyLink Telecom, US Internal Revenue Service, McDonald’s Corp, Intl Mining co, and US Airways. Sean is also leading a World Bank project focused on enhancing the Tourism industry in Rwanda, where he has led the design and implementation effort for Rwanda Development Board to operationalize Govt of Rwanda legislation. KBP designed the processes based on the regulations and best practices from international tourism standards, has stood up a new internal department within RDB, led the business requirements for the ICT system, and is supporting the execution of licensure for the tourism entities themselves.